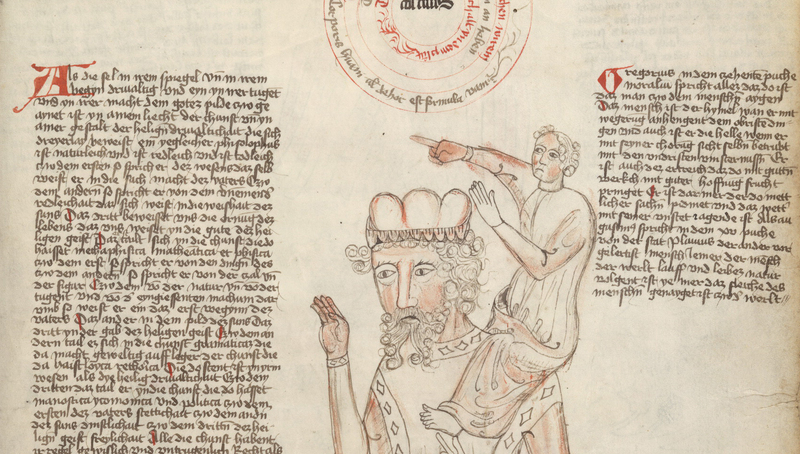 Legend has it that in the 12th century Bernard of Chartres first used the metaphor of dwarves standing on the shoulders of giants. The phrase described how we can see more than our predecessors, “not because we have keener vision or greater height, but because we are lifted up and borne aloft on their gigantic stature.” (John of Salsbury in Metalogicon). I love the imagery of attributing honor to those who have paved the road ahead of us. There is an honest humility that comes from that recognition. It’s a great lesson for us to learn not only in regard to predecessors, but also contemporaries. Sadly I’ve noticed initiatives in ministry circles in recent years that reflect the opposite of what “on the shoulders of giants” stands for. In an effort to legitimize their own ministry, many leaders slyly lambast what others have done or are currently doing. It’s as if they are standing and trampling the heads of those around them, trying to make others’ efforts seem illegitimate. It’s usually masked as a fresh approach to ministry or truer interpretation of Scripture like describing their church in a way that’s a backhand slap to other denominations, redefining missions to elevate their cause, or “modernizing” Scripture to match the vision of their ministry. Whatever the motivation, it seems rooted in insecurity. I’m reminded of a recent post by Jill. Don’t be afraid of letting others shine in ministry. If God is calling you to do something, there’s no need to try to diminish what others are doing. Let’s celebrate ministry in all its forms and humbly consider the giants around us and before us on whose shoulders we stand.